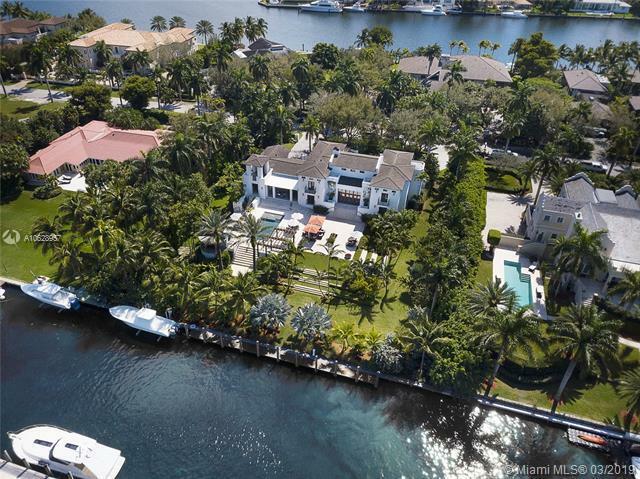 Prepare to be swept away when you enter this totally rebuilt Palladian style home! From the simplicity of the elegant, volume living room ceilings, to the details of the 5000+ bottle wine room with tasting area, this home exudes understated elegance. 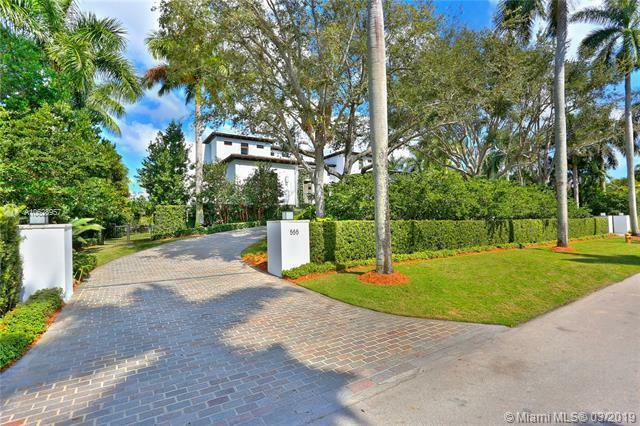 Sited on an acre+ lot in Miamis most Prestigious neighborhood Gables Estates, this 6 bedroom home offers the ultimate in luxurious living for anyone wishing to "have it all. The precisely planned spaces offer opportunities for either large scale entertaining or intimate gatherings, all opening to beautifully proportioned spaces for play or dining. Among the almost endless list of amenities: state of the art summer kitchen, heated pool, Miele/Wolf appointed chefs dream kitchen, 1st fl guest suite and lavish master suite. To see is to buy!